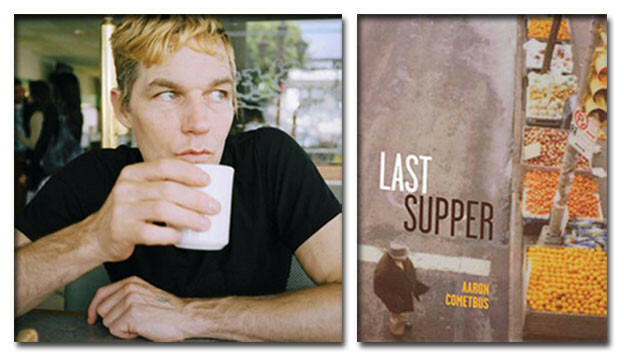 In Aaron Cometbus’s first poetry collection, Last Supper, flashes of the city and one of its writers carouse side-by-side in all their messiness and fragmented beauty like blurry snapshots that tell the truth in the fuzziness. 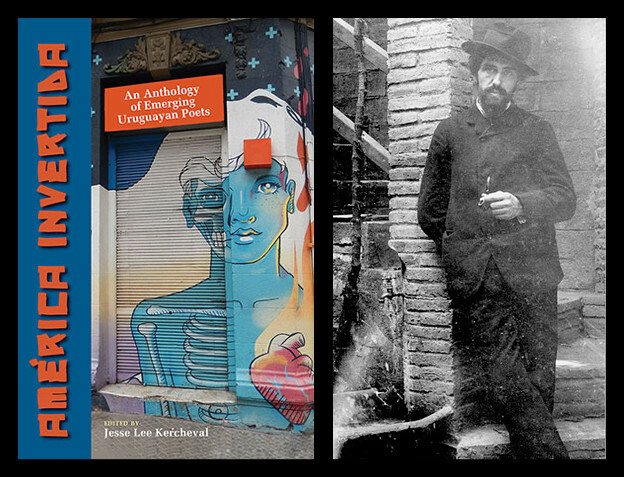 Which is fitting, given the film stills by experimental film documentarian Jem Cohen that grace the book’s covers. 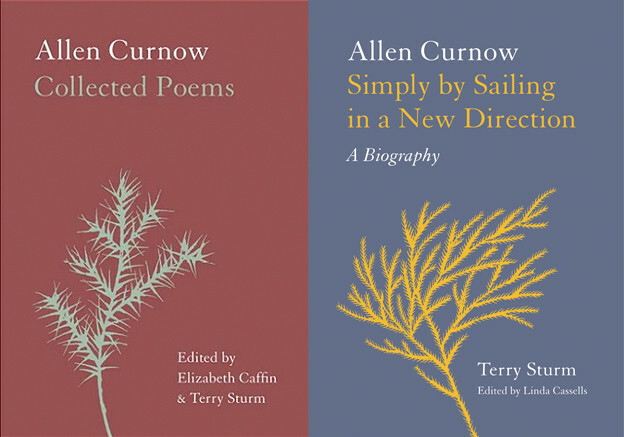 Improbable seeming scenes present themselves in freeform stanzas, sometimes with gallows rhyme that often showcases pained or hard-won honesty. Cometbus, the author of the eponymous zine (since 1981), chronicles both a changing and fading city, and is also a writer ruminating on aging. There are moments that stand out in plaintive speech spiked with poetic wisdom; that make you fold the book, set it down, look out the window, and then pick it up again. For those who have followed his zine, it’s intriguing to see what Cometbus has chosen to render in poetic form. For all the stereotypes about this city and “punks,” the poem speaks volumes about the simultaneous qualities that make New York, New York, and the pluckiness of its residents. Cometbus has a gift for rendering these moments that say poetically all that needs to be said in a seemingly — but deceptively — simple and pithy moment. now that Peter Pizza has sold his shop? I hope that this ending of “Living in Bookstores” does not become true, because I look forward to Cometbus’s next book of poetry. How Cometbus parses life, not into one of his zine narratives, but into poetic yarns of wisdom, is fascinating in and of itself. Cometbus captures the city like those faded 1970s photos with the white border around them, or the ’80s Polaroids just blurry enough to let both mystique and true colors shine through — a missing vision of your world suddenly appears and disappears just as quietly. Last Supper is a must read if you care about how the city’s authenticity seems to be under constant siege, if you were part of a punk and squat scene, if you value true human interaction, if you’ve forgotten what it means to be a true, alive member (not virtual) of the community that is NYC — or perhaps any city. 1. Aaron Cometbus, Last Supper (Winnipeg: ARP Books, 2014), 70.